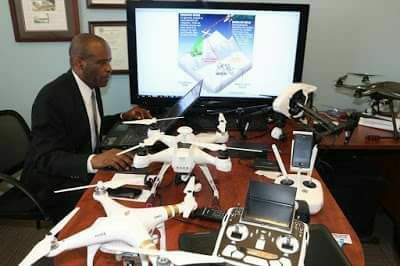 Dr Osato Osemwengie, the Nigerian man who makes drones for the United States army –was in Garland, Texas yesterday, June 23rd, 2017 for his 7th master degree graduation. 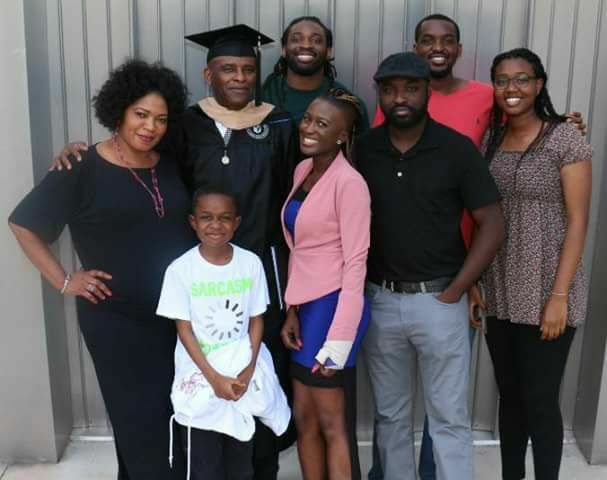 Dr. Osemwengie was joined for the graduation ceremony by his family as he revealed he has set his focus on his 4th PhD due to begin September 7th, 2017. 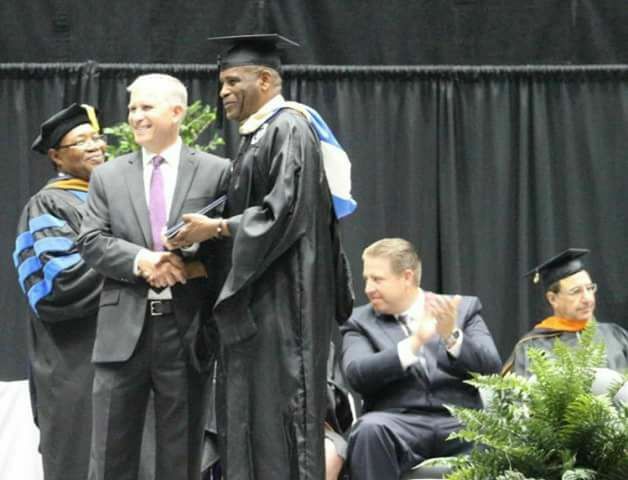 (Seven Masters degree and three PhD degrees, Dr Osemwengie has got to himself). 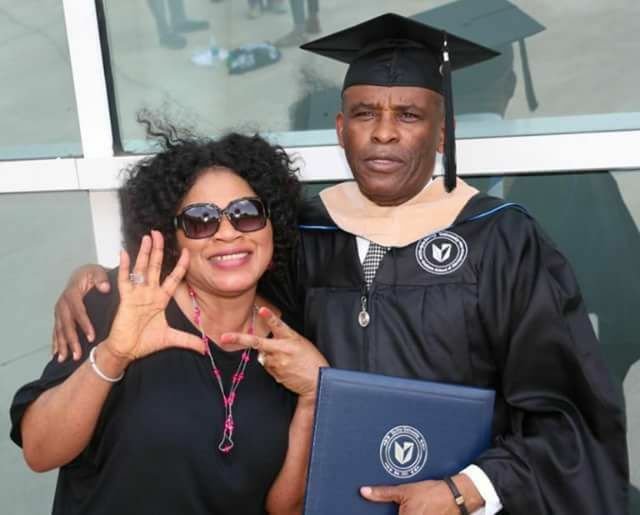 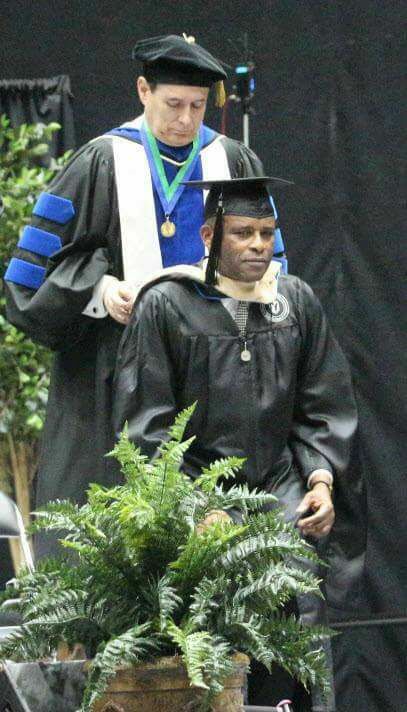 0 Response to "U.S-based Nigerian Man, Osato Osemwengie, Bags His 7th Masters Degree, Now Set For His 4th PhD"